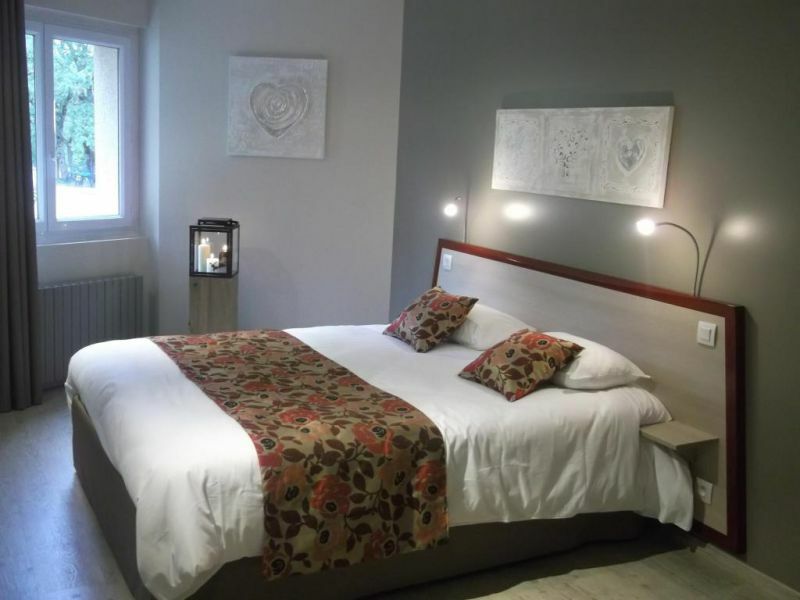 The Brit Hotel Causse Comtal offers 100 comfortable rooms. All rooms at the Brit Hotel Causse Comtal Rodez feature a private bathroom with bathtub or shower . Nice towels and hospitality products are provided in each room. Each room has a flat-screen TV with Canal + and Bein Sports. An individual safe is available in all rooms. The hotel offers a free wifi connection.